If you do not already know of Russian artist Kazimir Malevich… he is known to have been the originator of the avant-garde art movement “Suprematism”. How superior of an artist to create a new definition of an art movement. 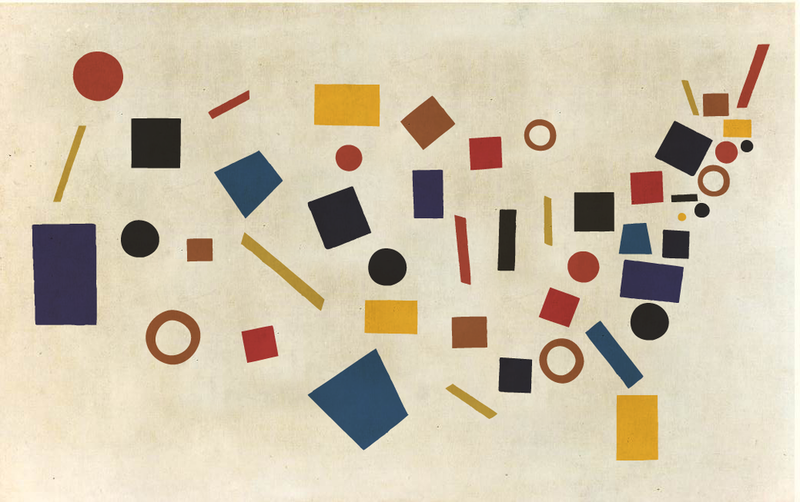 If you didn’t just ‘look up’ the word suprematism… it means a focus of geometric forms. This statement explains Malevich’s use of blue eyebrows, blue moustaches, multi bright coloured landscapes, red heads, hands, feet and bright colourful backgrounds for self portraits. His use of colour certainly holds my attention and produces a warm buzzing content feeling. Most of the paintings looked as if the objects/people inside of them were about to move. Especially with his magical use of white paint to produce a realistic shine to the image creating metallic colours. What a picture it would be to see Malevich’s chunky, colourful, big eyed people living and breathing in his geometric abstract world. 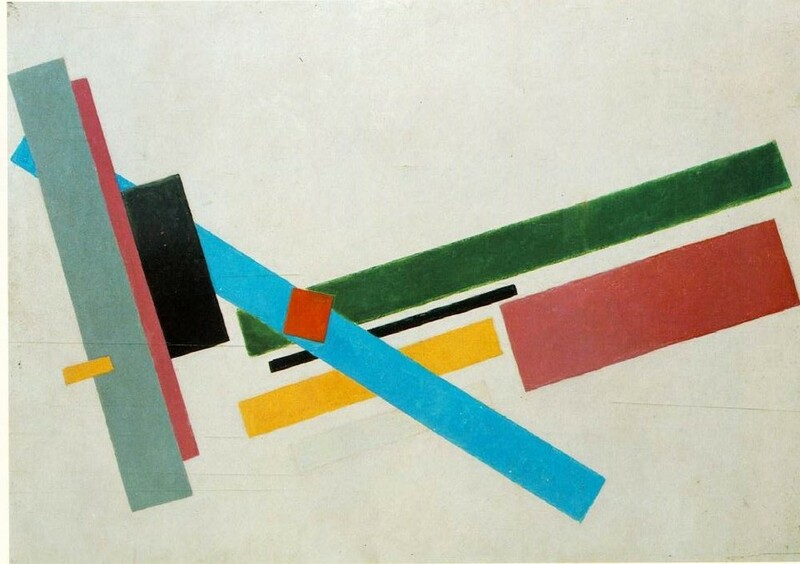 Even when Malevich does not use colour, the works are still outstanding. Standing Male Figure (1930), one of my favourites. A small, shiny grey pencil body isolated in a simply and beautiful manner with no distractions. 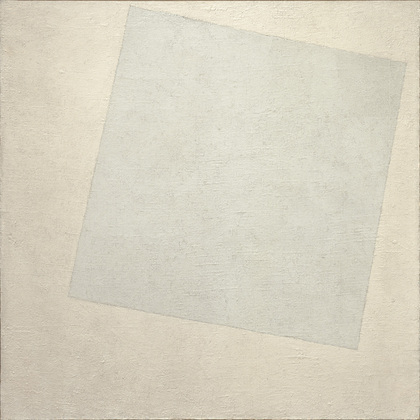 His most notable and inspiring non-colourful works White on White (1918) which creates emotions of emptiness. This was no surprise considering the means of creating this simpler form was due to the strikes and food riots in 1917 which led to the collapse of the old regime. 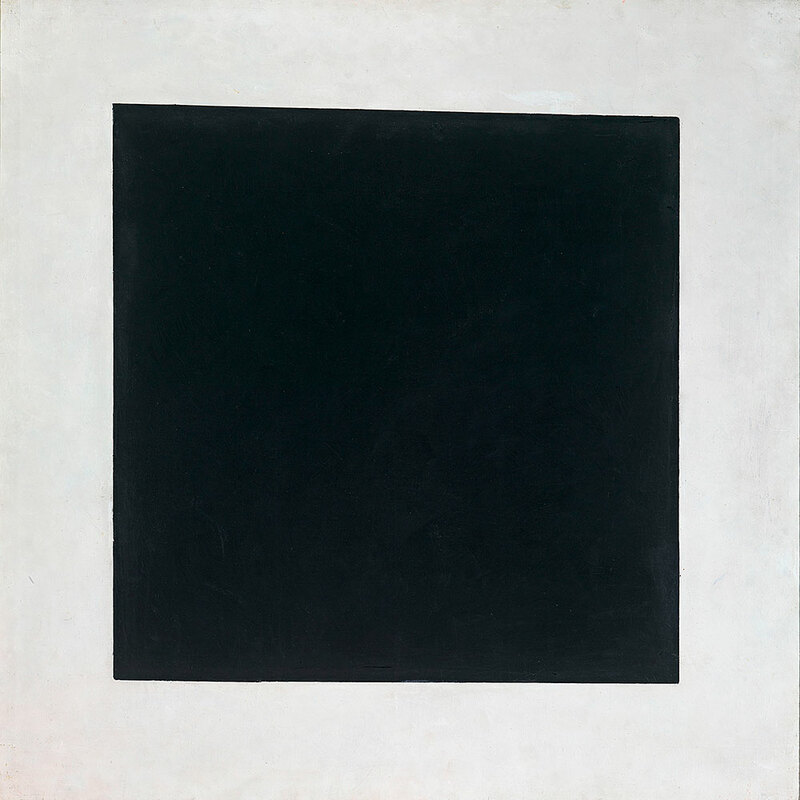 The other being Black Square (1915), supposed to generate presence and absence at the same time. Towards the end of his career, Malevich took a more serious and obvious painting turn with producing more realistic and detailed portraits. One that stole my attention over the others was Portrait of E.Yakolevna (1932). Her gaze and her precise, delicate hands, dressed exquisitely sitting in front of an electric blue background. I wonder if the location was actually electric blue or was this his colourful imagination?